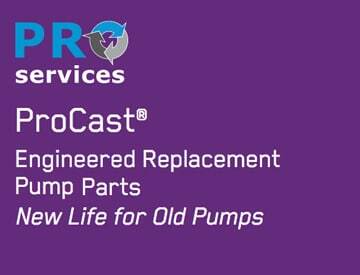 The ProCast® Engineered Replacement Parts is a service offered by ITT PRO Services® to customers who are looking for rapid supply of replacement parts due to a wide variety of performance issues or obsolescence of existing, but critical pumping equipment. Utilizing global engineering center capability, regional manufacturing resources, combined with the latest available technology, ProCast re-engineers parts to improve hydraulic performance and equipment life cycle. ProCast parts meet or exceed OEM specifications at very competitive pricing and often with faster lead times. ProCast parts deliver the advantages of ITT’s advanced modeling capabilities and integrated pattern shop, and more than a century of pump design and manufacturing experience for a variety of applications worldwide. 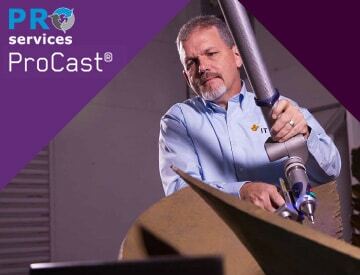 ProCast has cataloged over 16,000 different replacement parts for the pulp & paper, chemical, power generation, hydrocarbon, mining and general industrial markets. 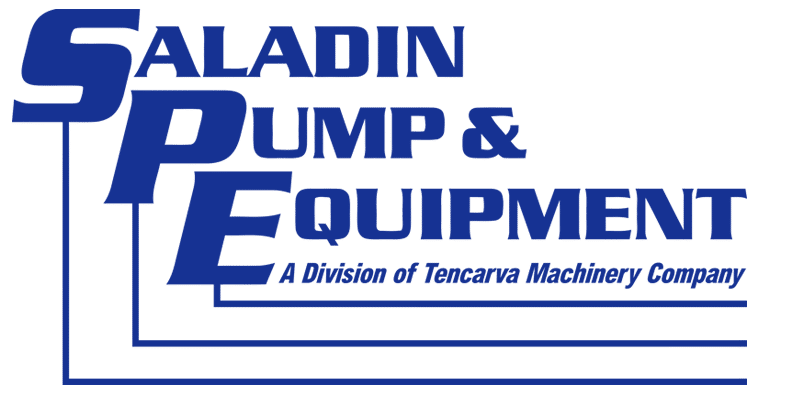 Manufacturers include Sulzer, Ahlstrom, Warren, Flowserve, Durco, I-R, Worthington, Bingham, Warman, KSB, Impco, Sunds, Lightnin, Nash, Kamyr, Bird Machines, Black-Clawson, Beloit , Beloit-Jones, Voith and many more. See our Part List for more detailed listing. 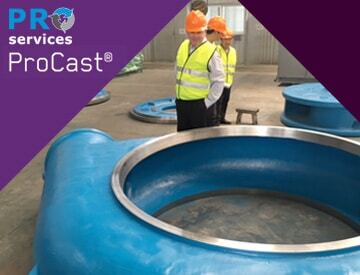 ProCast performs engineering, foundry and maching services for the production of metal centrifugal pump replacement parts for worldwide industrial markets. Utilizing global engineering center capability, regional manufacturing resources, combined with the latest available technology, ProCast re-engineers parts to improve hydraulic performance and equipment life cycle. Customers requiring rapid supply of replacement parts due to wide variety of performance issues or obsolescence of existing, but critical pumping equipment can count ProCast to provide quick and cost effective solutions. Do you have a pump at the center of a critical operation sitting idle because a part just failed and you cannot obtain a replacement because the original equipment manufacturer (OEM) obsoleted the model? ProCast has the solution for you. They provide reengineered parts that are better than original and we deliver it up to twice as fast.